#GirlsTrip: 10 Places You Need To Visit With Your Squad! Your best friends are the family that you get to choose and keep for life. 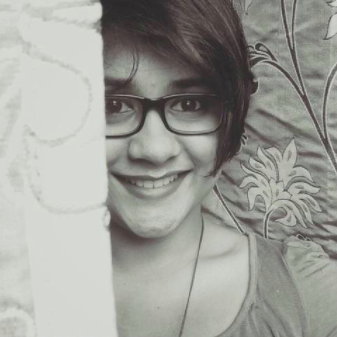 Best girl friends are like soul sisters that you didn’t ask for, but happened to find along the way! And if there’s one thing that we would certainly love doing with our besties, it would be taking that one trip together that we’ve been planning since we were little girls. Here are the 10 best holiday destinations you must visit with your besties. 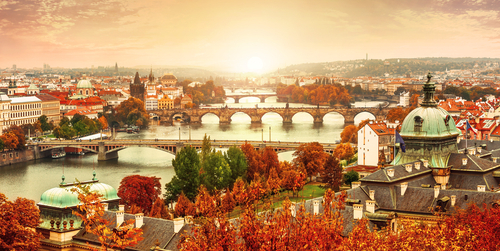 What sets Prague aside from every other touristy place is the perfect mix of tradition and modern to adhere to the taste of every visitor. During the day you can visit architectural gems like the historic Strahov Library, the Veletržní Palác, and stroll across the Charles Bridge, while at night, you can let your hair down and head to Vinograf or Pivovarský Klub to experience the happening nightlife that the region has to offer. 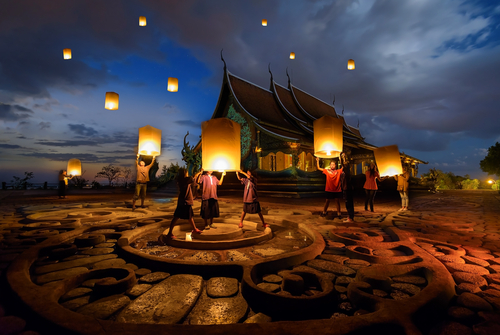 Swimming with elephants at Mahawangchang Elephant Camp, getting invigorating Thai massages, shopping at the floating markets, and visiting the stunning Koh Phi Phi island is just the tip of the iceberg on the list of things to do, to truly experience Thailand in all its preserved and wondrous glory. 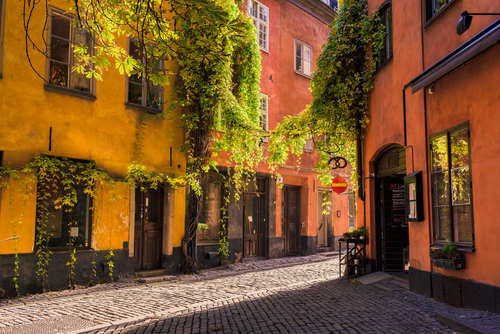 When in Stockholm, do take out time to visit Gamla Stan, also known as the ‘Old Town’, where you will find architecture at its finest, and you can spend the evenings catching up over Fika - coffee, with cake on the side. Once refreshed, visit Biblioteksgatan and fill your shopping bags with all the designer boutique goodies and fill up on the traditional Swedish meatballs that the world can’t get enough of. Sounds like a great plan, doesn’t it? Explore sea kayaking, discover kitesurfing, and go horse riding, as you spend your money shopping for the best olive oil in the world and sample the most glorious cheese in all the land. 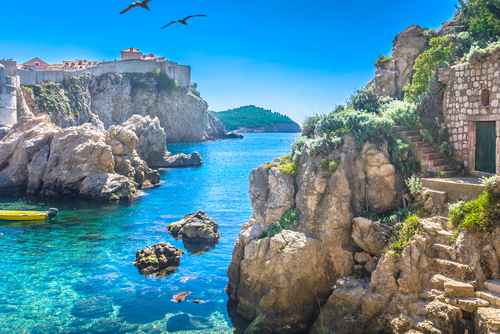 Croatia gives you a taste of the finer things in life while reminding you to cherish your friendship and remember the small things that matter. You can also look up various music and film festivals while visiting the country and make your way to the multiple screenings and indulge in the local cuisine. 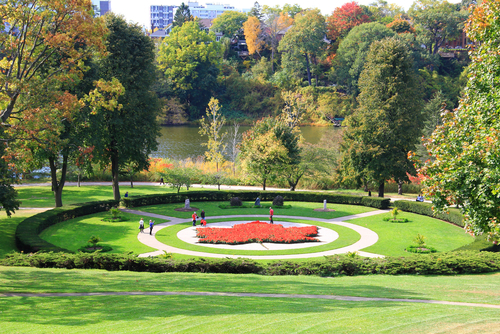 Being the multicultural hub of Canada, Toronto is the paradise for the perfect getaway with your girlfriends, with the city offering a little something for everyone. Make your way to some of the most delectable brunches and gorge on a variety of cuisines including Tibetan, Romanian, and Ugandan. If you’re in the mood for some serious pampering, hit up the Body Blitz Spa and Her Majesty’s Pleasure, for some much-needed relaxation and beauty therapies with your besties. Experience the beauty of the ocean in a host of activities including scuba diving, snorkeling, shark diving, and swimming with dolphins. 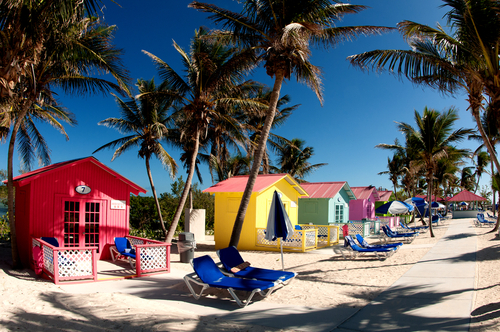 Visit Cable Beach for white sands and crystal clear waters, and go shopping with your girlfriends at Port Lucaya Marketplace at the Grand Bahama Island for a wholesome and fulfilling trip. 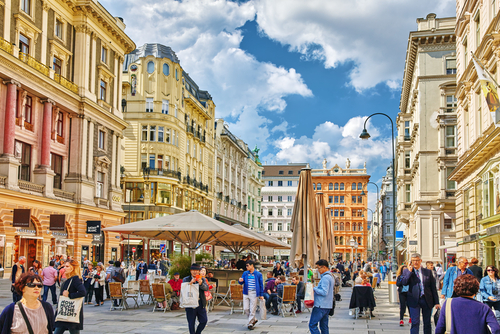 Vienna is known for its love for music, cozy coffee shops, and a plethora of cultural events. You can indulge in the local cuisine, go cycling on the picturesque streets, and stroll through the vineyards of the gorgeous city. If you girls intend to escape into an old-worldly charm and comfortable wine taverns, this is the place for you; as Billy Joel very rightly crooned, “Vienna waits for you”. 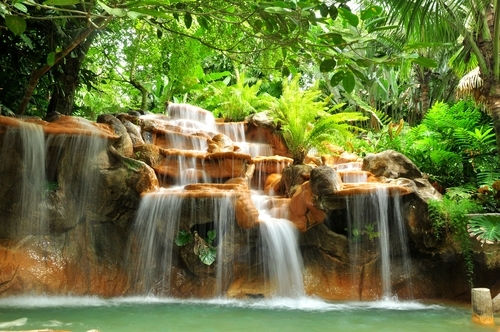 Every nature lover’s paradise, Costa Rica will leave you speechless in wonder at its bountiful hot springs and the gorgeous coasts filled with music and life. Visit Puerto Viejo de Talamanca for a happening nightlife, Cocles Beach to catch some surf, and the black-sand beach of Playa Negra for a more sombre touristy area. As you visit Argentina with a group of your girls, the country gives you an opportunity to learn one of the sexiest dances in the world - Tango. Head to Buenos Aires for some sizzling tango lessons and party all night long. 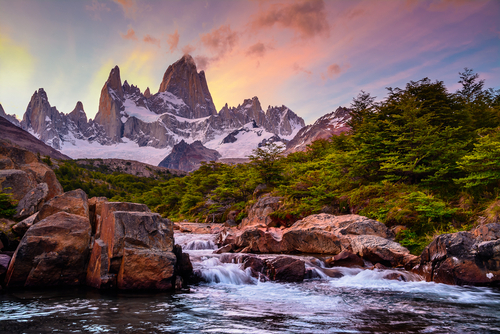 Argentina is also home to the Andes and gives you some of the best hiking experience in the world. Visit the Iguazú falls and Glaciar Perito Moreno for some truly remarkable visual aesthetics in the world. 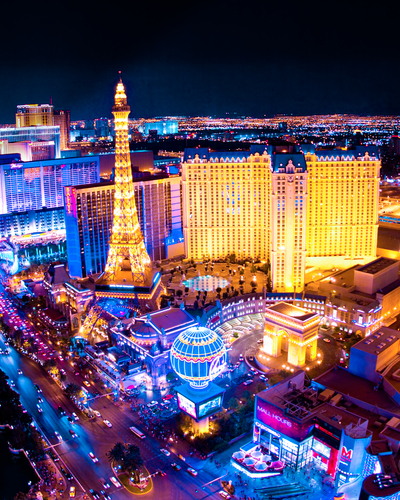 The party central for people around the world, Las Vegas is the perfect destination for you and your girlfriends to have the time of your life. Grab some champagne, put on your dancing shoes, and paint the town red. Watch the breathtaking performances at Cirque du Soleil, stretch your legs along the hiking trails of the Red Rock Canyon National Conservation Area, and catch the renowned light show, or shop till you drop, at Fremont Street. Do we hear a ‘hallelujah’? Safe travels and bon voyage, ladies!